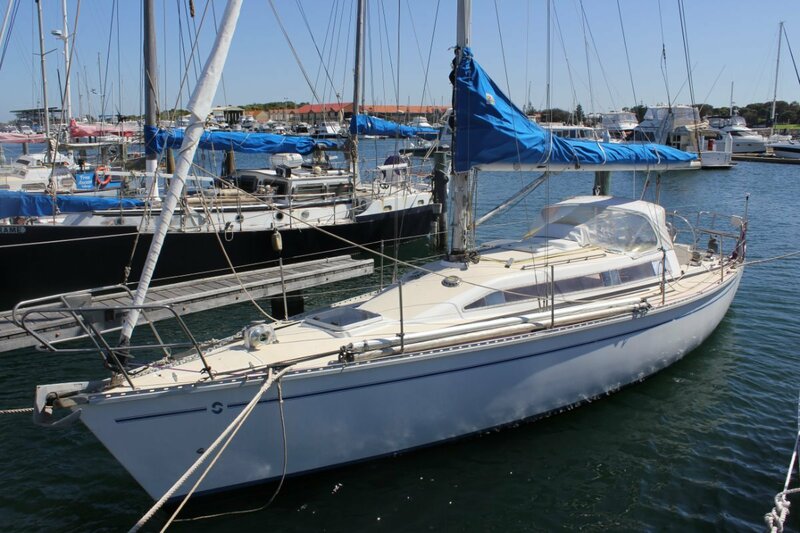 This versatile Swarbrick model was designed for coastal cruising/racing and were a popular charter yacht in the Whitsundays. 3 x separate large cabins rare in a boat of this size. Galley with built in refrigeration and cooktop/oven. $$s recently spent on replacement of rigging on powerful high aspect rig. A full fitout below with dodger, lazy jacks & furling headsail, this Swarbrick will have you cruising with ease. Priced for a quick sale! A lot of yacht for the price. Great well balance yacht with a good turn of speed. Clean and tidy and ready to go cruising or local sprints round the cans.